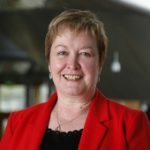 A Labour MSP has accused a Highland SNP councillor of ‘hypocrisy’ over launching a petition to save a community based garden project, which is under threat due to Scottish Government cuts. 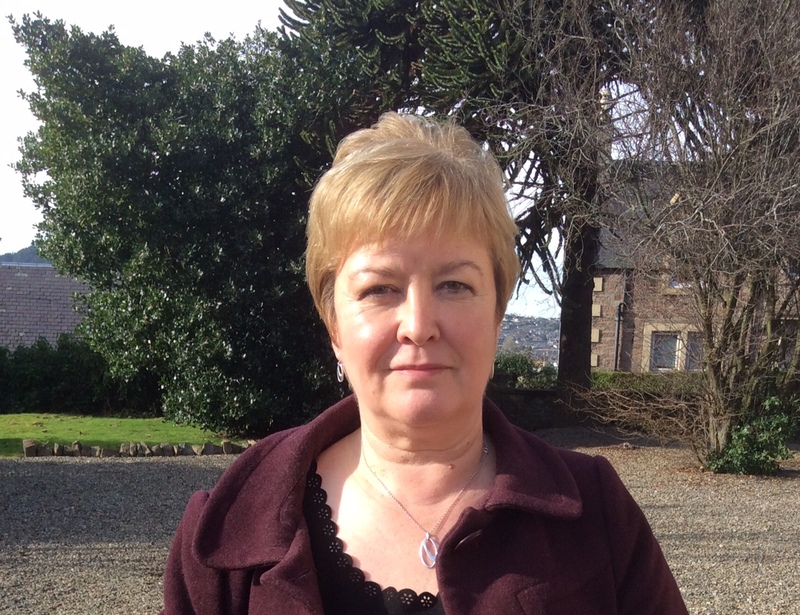 Highlands and Islands MSP Rhoda Grant is tackling Cllr Maxine Smith over her double standards by failing to acknowledge that Government cuts are to blame for the threat to the Garden Project at the Isobel Rhind Centre in Invergordon. Mrs Grant points out that the SNP run Scottish Government has year on year cut money to local authorities and to health authorities putting both in a dire financial position resulting in cuts to services. “I support this campaign fully however if the SNP Government funded NHS Highland and Highland Council properly, this unsettling situation could have been avoided,” said Mrs Grant. “The fact that Maxine Smith has launched this campaign when her own SNP Government is forcing NHS Highland to make these damaging cuts – affecting projects such as this – is complete hypocrisy. “I suggest the councillor gets on the hot-line to her contacts in the Scottish Government to complain. Scottish Labour put forward an alternative Scottish Budget that would have funded this project and other services that are now facing cuts, but it was voted down by the SNP and Tories. “This is a thriving project which is of great benefit to adults with special needs, allowing them to experience horticultural work. “I sincerely hope it wins its battle to receive funding next year. The community-based garden project is under threat because NHS Highland proposes to withdraw its £51,000 funding budget from March next year. The board has told HighLife Highland, which runs the scheme, that it cannot afford to keep the service but is having talks to explore alternative models.